In 2017, for an outstanding seventh year in a row, Kiwibank has taken out the First Home Buyers Bank of the Year Award. 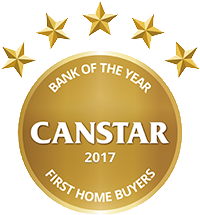 Each year, Canstar researches and rates first home buyer loan options available to New Zealanders. Kiwibank’s seventh consecutive win in the first home buyer category comes down to its range of loan packages and its education tools available. 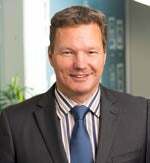 Canstar caught up with Kiwibank’s Mark Wilkshire, group manager, marketing, about some of the issues first home buyers should consider, as well as the importance of first home buyer education. A home loan is likely to be the biggest financial commitment first home buyers have encountered to date, what does Kiwibank advise these customers consider before committing to the loan? The first thing to acknowledge is what a big deal this is to people. It’s most likely the culmination of years of saving and sometimes going without. 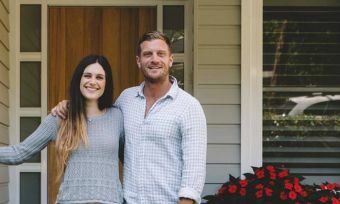 Emotionally, buying your first home is huge, and it’s great to be able to help Kiwis take the plunge and feel the sense of pride and satisfaction that comes with owning your own home. As far as the loan’s concerned, we want to be sure that our customers have the right loan size and structure, and understand what they’re signing up for. We like to sit down and work out what repayments will be and we’ll also help with advice on loan structure options. We also advise our customers to do their due diligence upfront. We’ve got a range of lenders including a team of Mobile Mortgage Managers who can meet with customers and help them through the process step by step. The house buying process can be as daunting as it is exciting, what support and education does Kiwibank offer to first home buyers to help them through the process? when paying off their mortgage and how to use our facilities to pay down their debt faster. 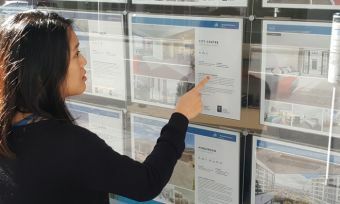 We also have heaps of information for helping first home buyers through each stage on our website. 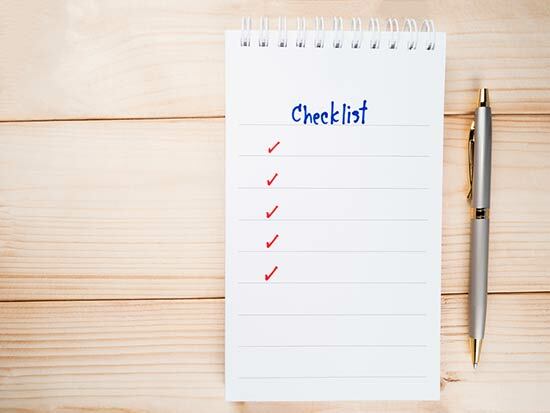 When it comes to applying for the home loan, how can first home buyers ensure they are prepared as possible, what information/documents should they have ready to hand over? Any common mistakes first home buyers make that they should avoid? Customers can speed up the process by bringing the following documents along with them when submitting their home loan application form: payslips, bank statements, photo ID, a confirmation of deposit. Also, if relevant a letter from your Kiwisaver scheme confirming you can withdraw your funds to contribute to your house deposit, or a letter from Housing NZ to confirm you’re eligible for a Housing NZ grant. One trap we sometimes see people fall into is making an unconditional offer under pressure, such as at auctions. It’s easy to let your emotions get away when you’ve been waiting to buy for so long! There has been a lot of discussion around first home buyers’ ability to manage the costs of servicing a loan, how does Kiwibank help first home buyers understand the full cost of buying a home? Are there any other hidden costs they need to consider? Our customers should walk away from the process knowing exactly what they’re getting into and not have any ambiguity. There are a number of things we’ll do to ensure this happens. Firstly, we’ll look at their affordability – what are the customer’s current expenses and can they actually afford to pay their mortgage based on their lifestyle? If we draw up a new budget for the customer, do they think they can manage based on what we’ve put together? First home buyers are often surprised at the cost to set up their new home and will often foot the bill with hire purchases and credit cards to deck their house out – costs that should be planned for to avoid getting into more debt so early on. Kiwibank is a top performer with first home buyer loans, across both pricing and education and support, Canstar NZ general manager Jose George says. “Across the seven institutions that were eligible for this award, Kiwibank consistently performed well above the market average from a price perspective, particularly at 80% loan to value ratio,” Mr George says. Kiwibank also provides a number of key features at an institutional level, even when paired against bigger competitors, he says. 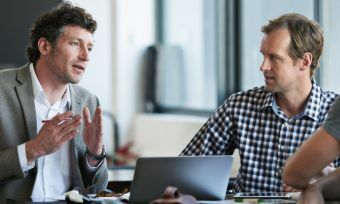 These features include strong access to branch and mobile lenders, key online calculators, as well as specific information available for first home buyers. 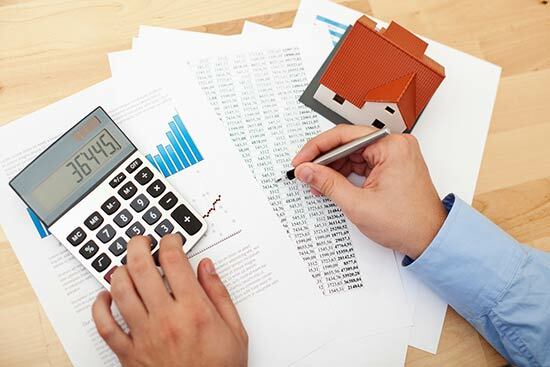 “In addition, Kiwibank only requires three months of genuine savings history, which could be favourable to some first home buyers,” Mr George says.